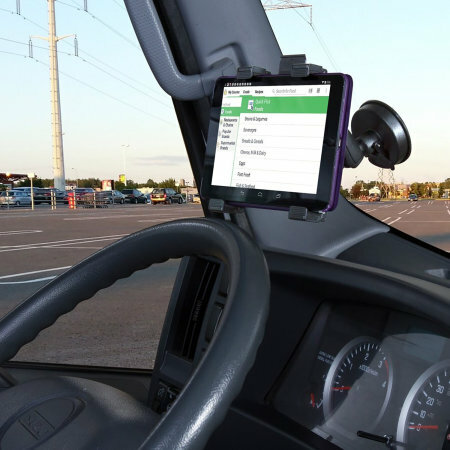 iBolt TabDock Bizmount is a heavy duty, a multi-angle mounting solution designed for windscreen or dashboard for all tables from 7 to 10 inches. Designed to be installed directly to any flat surface. TabDock Bizmount Tablet Suction Mount is designed to be installed to a windshield or dashboard with a Heavy Duty Suction mount. The TabDock Bizmount has extendable feet, with strong rubber latches that eliminate vibration, giving you a smooth driving experience. 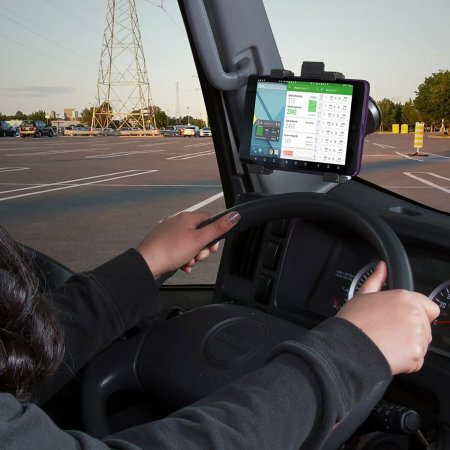 The universal design of the TabDock Bizmount has extendable rubber feets which means that it can be used with any tables between 7 and 10 inches and features an easy to remove locking system. 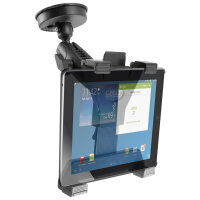 The TabDock with Bizmount can rotate 360 degrees which means which means that you can view your tablet in the vertical or horizontal position to suit your optimal viewing position and to suit any purpose.